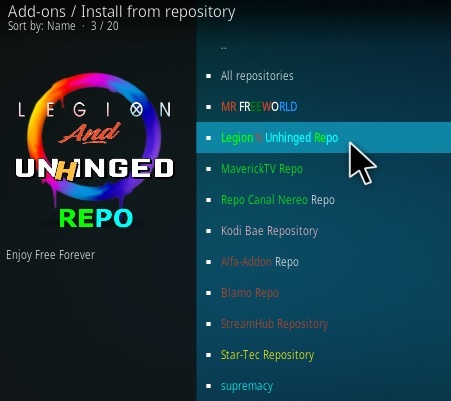 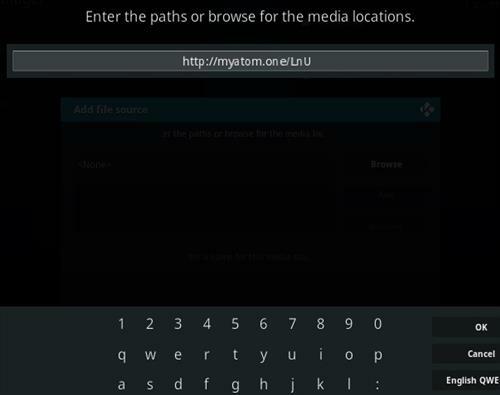 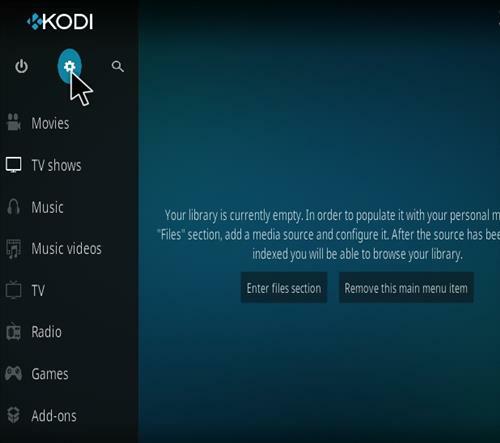 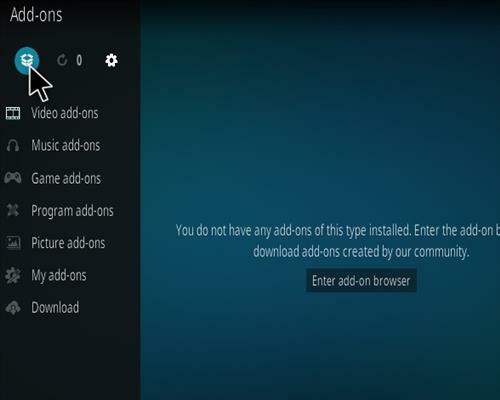 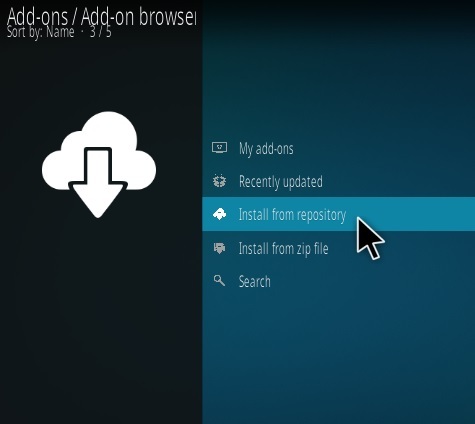 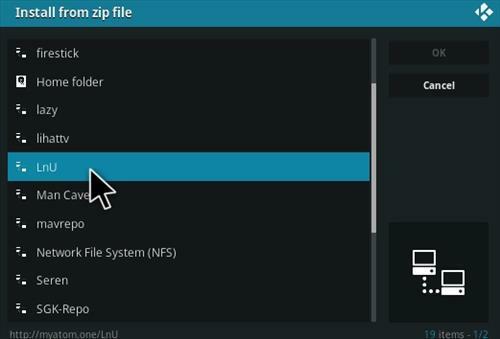 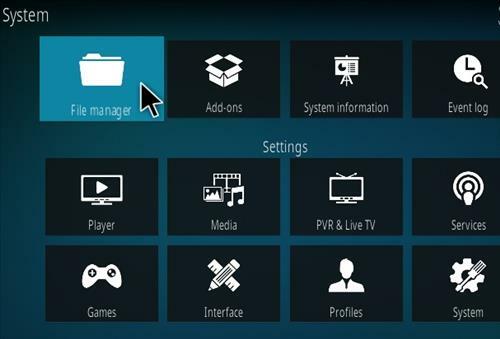 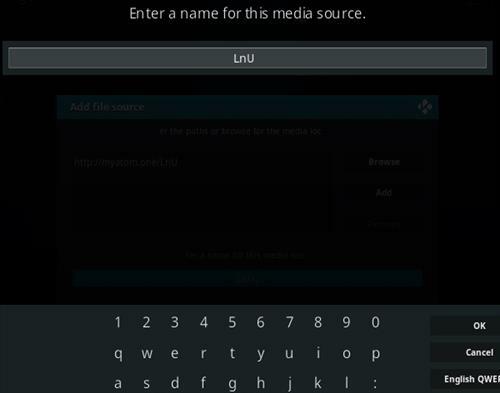 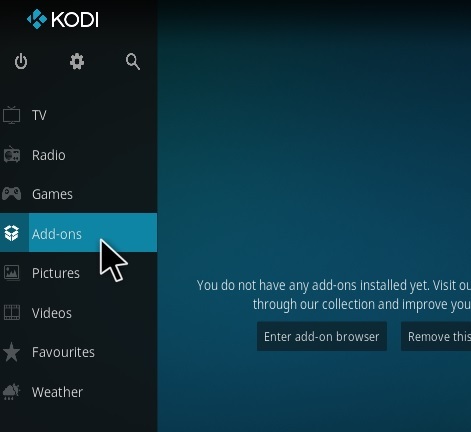 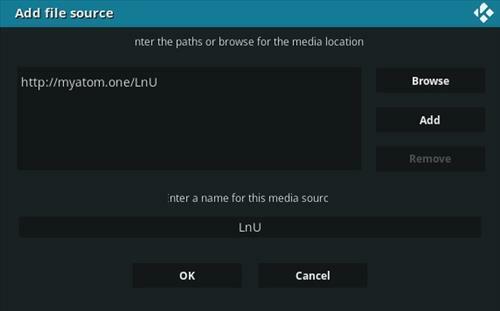 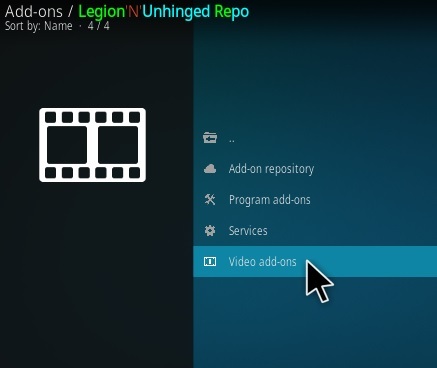 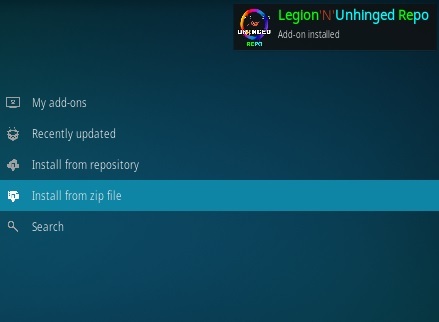 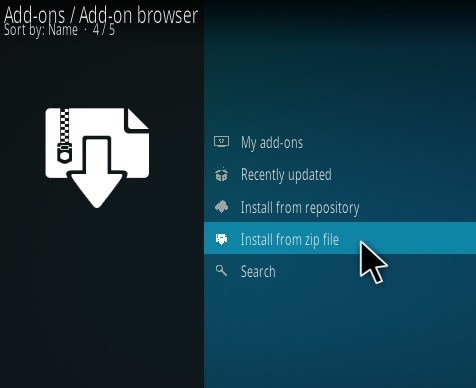 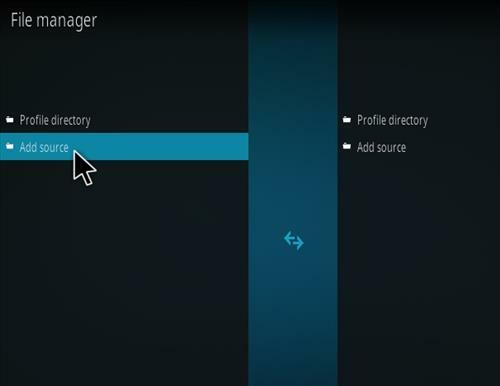 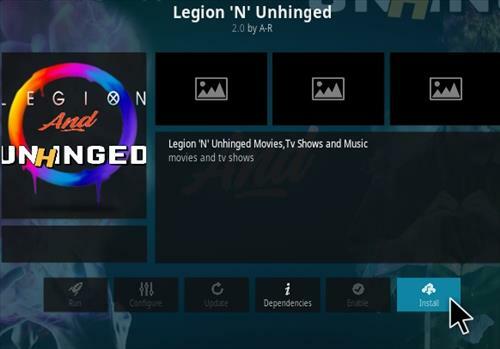 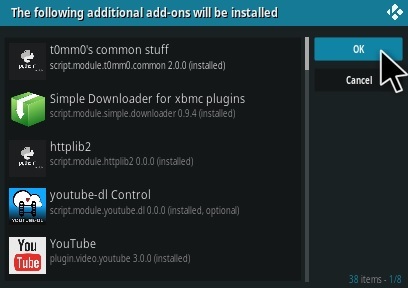 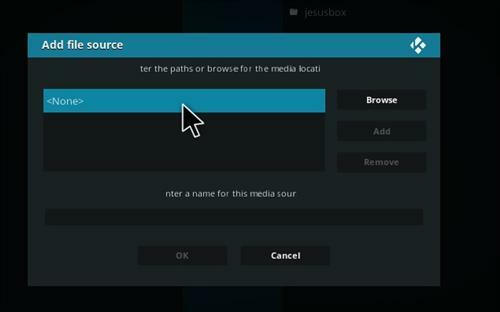 Legion-N-Unhinged is an all-in-one Kodi Add-on from Legion Repository that received an update. 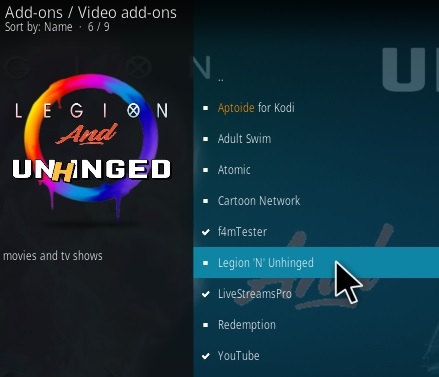 Sections included New Releases, Real debrid Movies, Movie Box-sets, Regeneration Add-on, Tv shows, Unhinged, Live UK Radio, Ultra HD Movies, Stand Up Comedy, BBC Three Online, Documentaries, Music and Music Videos. 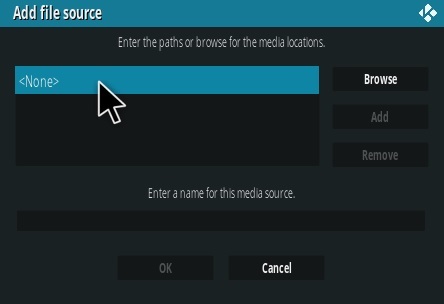 So far it is working very well with 1-Click to play. 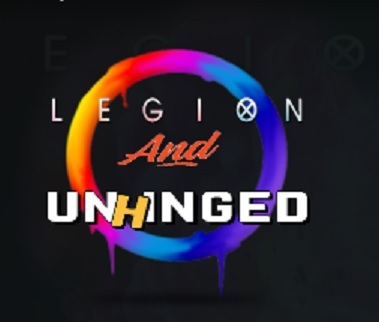 Dead, down, sist to exist.